 Scotbox holds a significant fleet of quality, full ISO spec steel shipping containers, portable toilets/showers and site accommodation, which are available for sale. 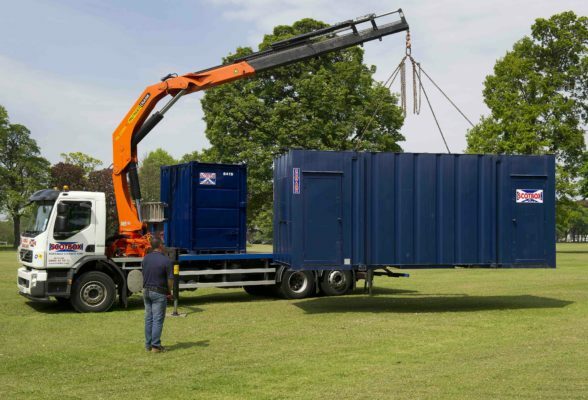 Our sale ranges from ex-hire fleet condition – still wind and weather tight – through to pristine ‘single shipment’ condition depending on your requirement and budget. 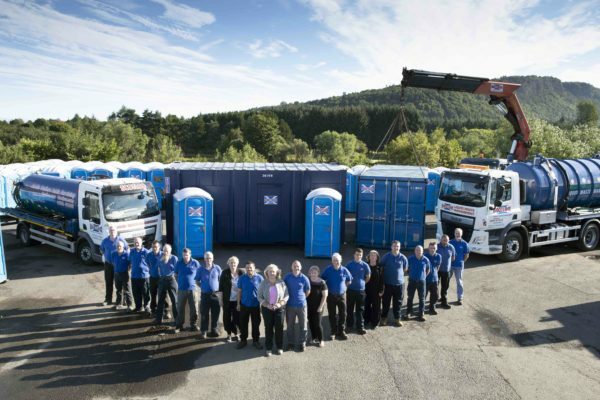 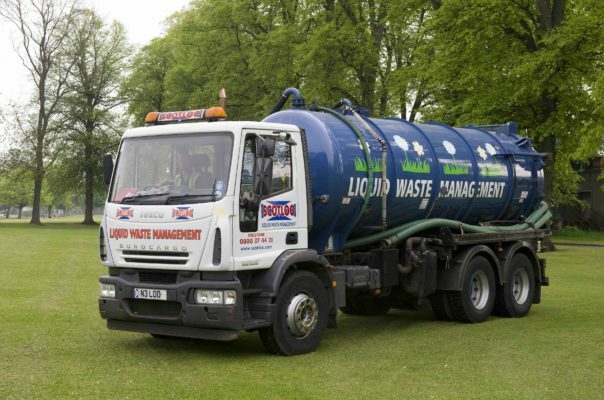 We can deliver from our base in Perth to Perthshire, Dundee, Tayside, Angus, Fife, Lothian and many other locations throughout Scotland.